In case you missed it, last week we uploaded our second episode of the Theology of Games Podcast! In this episode we talk about the spectacle that was GenCon, a few games we’re looking forward too, and we do our first ever Double-Take review on the podcast! 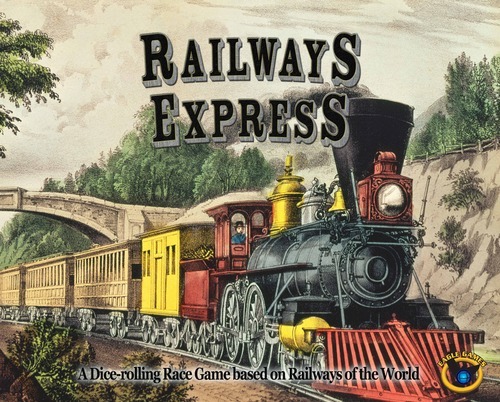 Our featured review game for this episode is Railways Express, from Eagle Games!